Seeing as how it’s June 1st I figured now would be a great time for me to share some of my picks for some fantastic summer reads! I’ve had several people asking me for recommendations, so instead of just answering individually, I figured I would share with everyone. 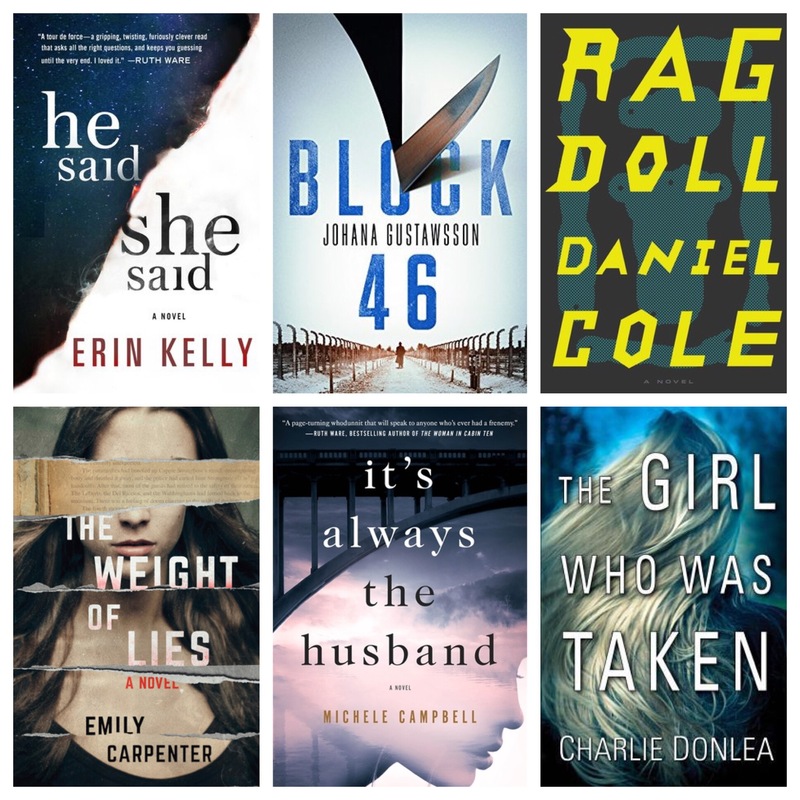 I’ll be posting about my most anticipated reads of the summer soon, but I figured I would use this post to share books I’ve already read that I think should be on everyone’s summer reading list! All of them were five star reads for me, standouts in their own right. I loved them all for various reasons, but if you want my in depth thoughts, here’s the link to all of my reviews. 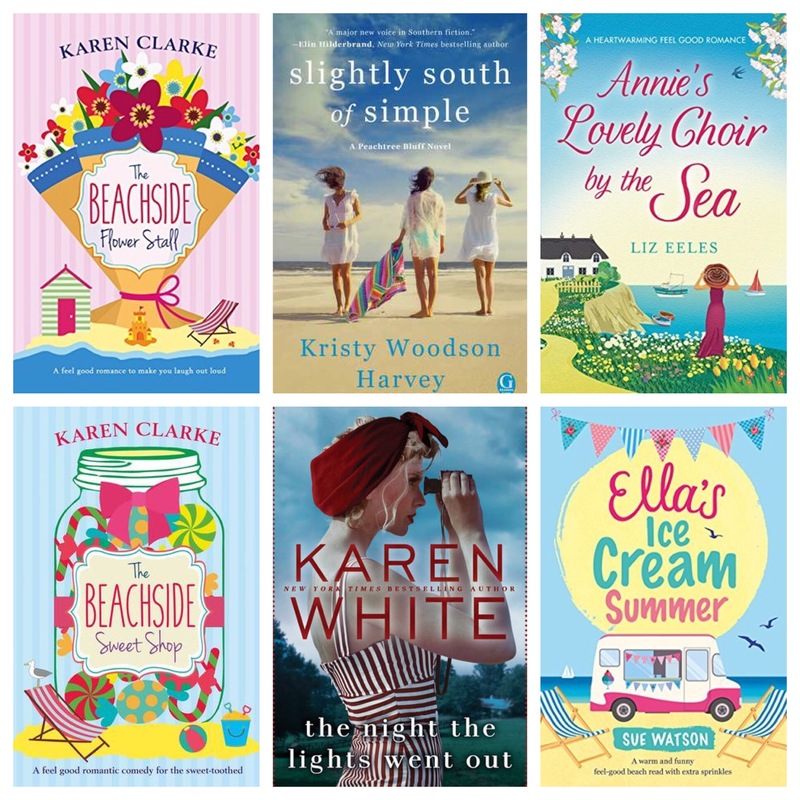 The Beachside Flower Stall, The Beachside Sweet Shop, The Night the Lights Went Out, Ella’s Ice Cream Summer, Annie’s Lovely Choir by the Sea and Slightly South of Simple. Since I’m fairly new to this genre, I only have a couple of recommendations. Both of these were gorgeous and really swept me away to a different time and place. 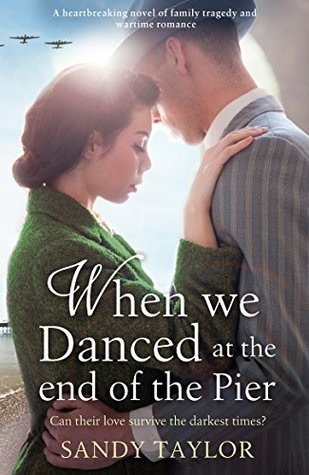 When We Danced at the End of the Pier and The Lost Letter. 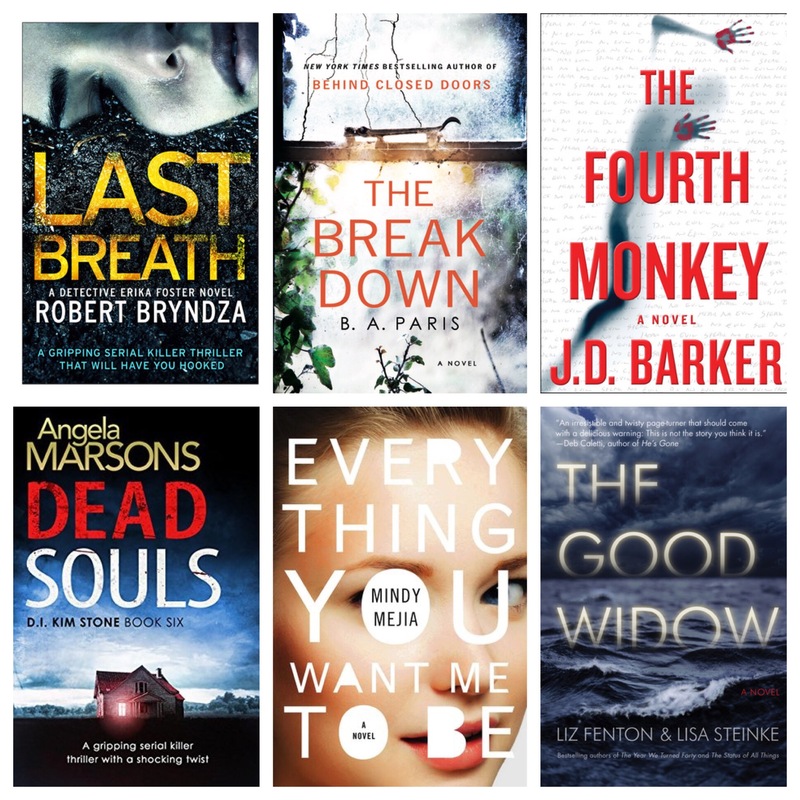 This was hard for me to narrow down since it’s my go to genre, but here are my picks for mystery/thrillers. He Said/She Said, Block 46, Ragdoll, Weight of Lies, It’s Always the Husband, The Girl Who Was Taken, Last Breath, The Breakdown, The Fourth Monkey, Dead Souls, Everything You Want Me to Be and The Good Widow. I hope I’ve been able to add some awesome books to your TBR and maybe even introduce you to some new to you authors. Happy reading! Love easy summer books. Thanks. I can only agree about Annie’s Lovely Choir by the Sea, such a great book and a wonderful surprise for me 🙂 Of course, Block 46 ❤ I don't think I'll ever get tired of showing my love for this book!! Block 46 is one of those unforgettable reads for sure! Thank you for all the wonderful book recs! I’m really eyeballing those Historical fiction recs! 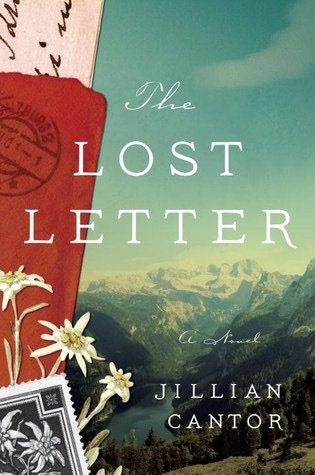 You know that’s my jam 🙂 I am going to head over and read your review of The Lost Letter now. It was so freaking good! I just loved it.